We had show some footage of the original Centurion Light Fighter Parka which will go into production this August. 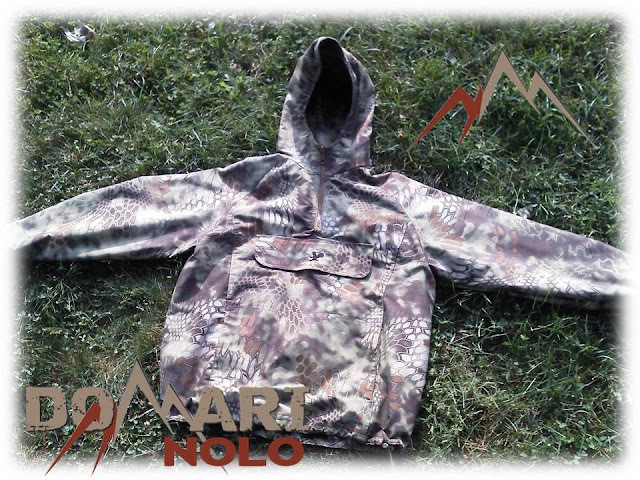 However, Domari Nolo is not resting on their laurels and now have a prototype for their CLFP MKII, which is a Gore-Tex lined version of the garment for additional protection against the elements. 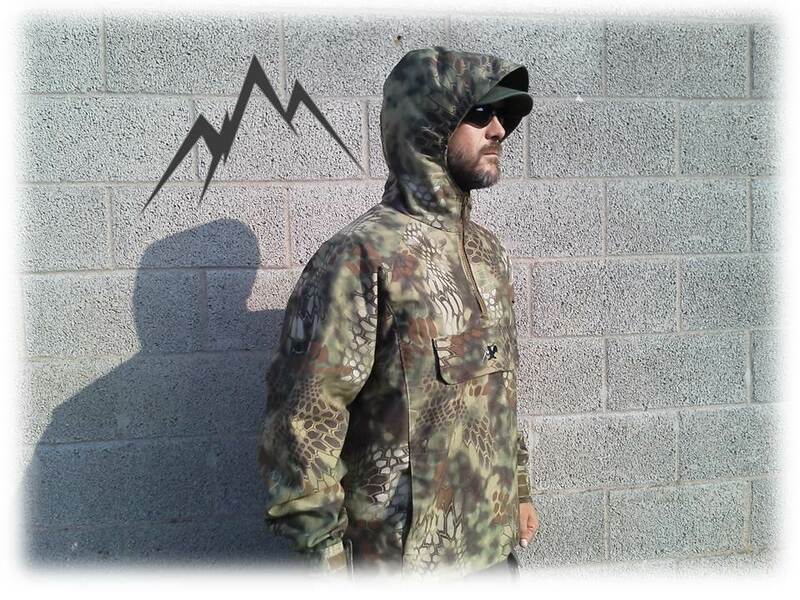 The second model of the CLFP was manufactured in conjunction with a custom request from Owen Martin over at Snake Hound Machine to utilize a fabric with the Kryptek Mandrake Pattern. 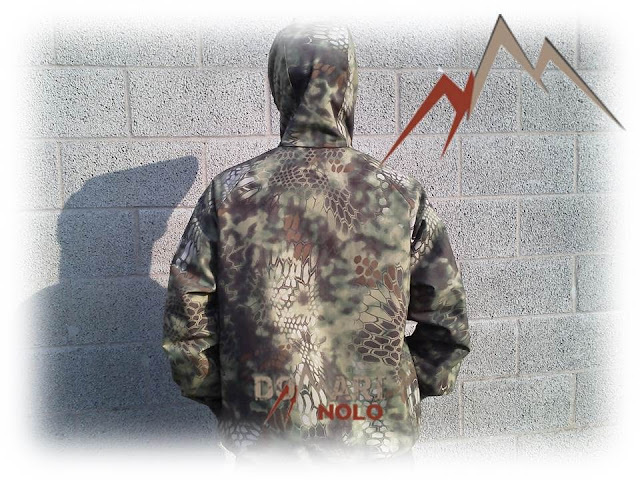 Domari Nolo is considering all options for future production, but currently have plans to develop both models in the four PenCott Family of Patterns as well as A-TACS AU and FG.